We are locally based in St Johns, Worcester and we offer a personalized service to all our customers. Read about the services we have to offer. 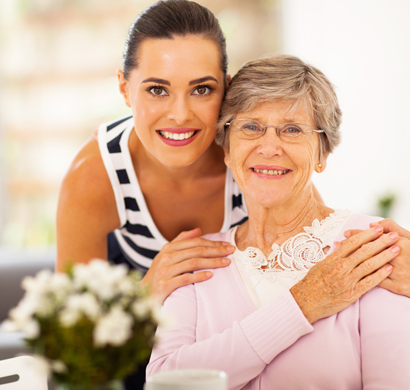 We offer a friendly, reliable home care service in the comfort of your own home. Call us now to arrange a home visit. We provide a passionate, caring service that you can depend on. 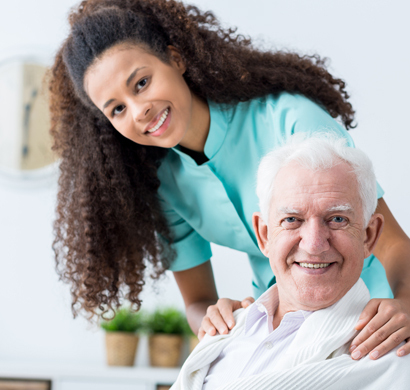 Dependable Home Care Services is a FAMILY BASED business in St Johns Worcester aimed at providing an excellent, caring quality home care service to our customers. As we are based in Worcester and all our customers are local, we are able to offer a personalized family service and we are always close by to help. Dependable Home Care Services offers an hourly support service that has been designed specifically to support our customers in daily tasks. We are flexible and our care planning is person centred and tailored to meet each customers unique needs. This enables our customers to live independently within their own home. Why not take a look at our job vacancies and career opportunities available within the Dependable Home Care Services Team. Simply get in touch by calling our office. We will be happy to answer any questions you may have regarding a future career as a carer. 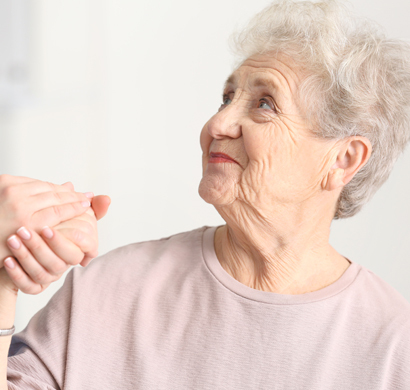 Dependable Home Care Services is a locally based care service provider situated in Worcester, St Johns. We provide a good quality, friendly, caring service to our local community. We offer a reliable, dependable service which our customers can always rely on, offering continuity of trained and experienced carers who are there to offer daily support to you. We are a husband and wife team who together have a degree in social work and senior carer qualifications. We have been in the social care industry for over 15 years and are both passionate about improving the lives of our customers while living within their own homes. We are passionate about providing a high quality service whilst ensuring we meet the support needs of our customers. We have a person-centred approach, ensuring that our customers are central to their own care planning as well as working closely with family members. Respect and self -determination are the key values that underpin our family business. We offer a wide range of services, specifically designed to meet our customers needs and promote independence. Our service is offered 7 days a week, including public holidays to ensure continued care. It can be a difficult decision for families to ask for support, however with our support we can work together in partnership with you and your loved ones. We offer high quality care always. Our care plans are specifically designed around the wishes and choices of our customers and their family to ensure the appropriate support and care is in place. Call our office for a friendly chat or advice.